Do you know what a Pokemon is? Who am I kidding, of course you do. What started out as a franchise geared towards younger audiences has now grown among all ages. ‘Pokemon Go‘ was the rebirth for the beloved pocket monsters. We saw a viral interest all through out the world to find these little adorable and yet powerful creatures. 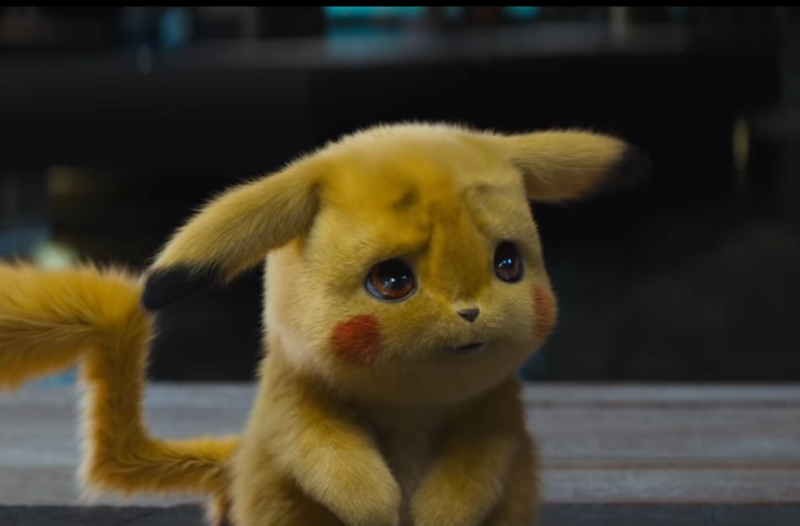 Riding the tide of success, the Pokemon company, Legendary and Warner bros. have seemed to have colluded in secret and now we have a live-action title headed for the theaters. Ryme city is a place where humans and Pokemon co-exist. A son looking for his missing father, a famous detective, starts to investigate the case. 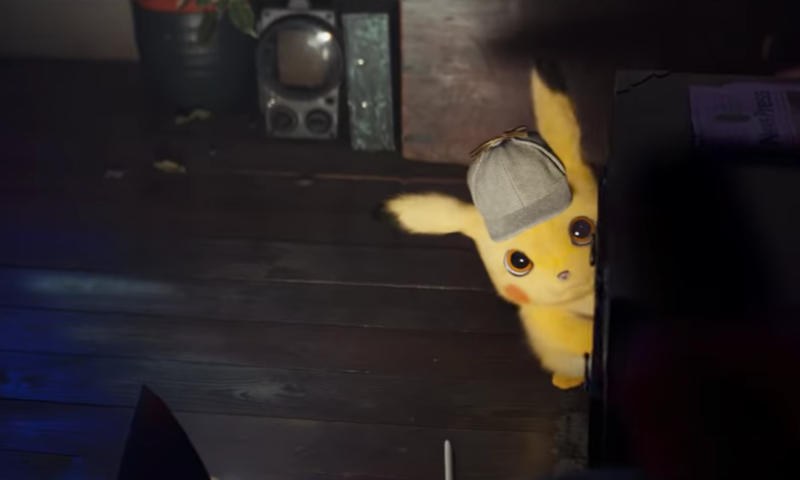 Tim, who used to be an aspiring Pokemon trainer, can hear and understand Pikachu and so they both team up to solve the missing case of Tim’s father all the while they meet and face other Pokemon along the way. The trailer reveals Psyduck, Bulbasaur, Charizard and Greninja but sure enough more can be expected. 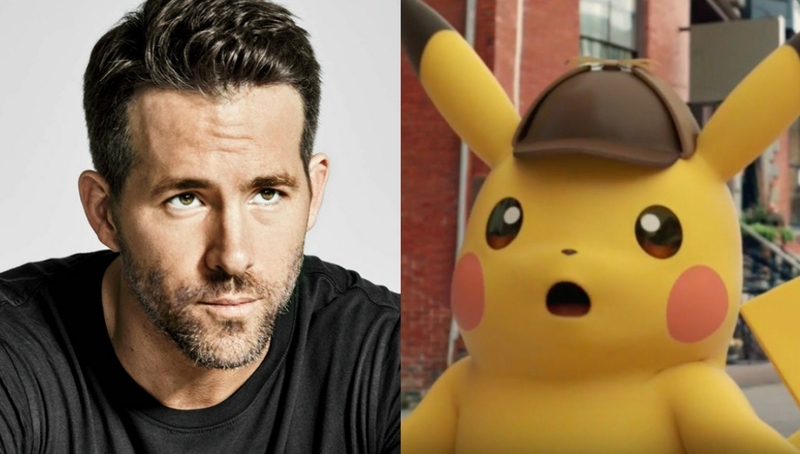 The cast includes Ryan Reynolds (Deadpool) as the voice of Pikachu, Ken Watanabe (the last Samurai), Justice Smith (Jurassic World: Fallen Kingdom), Kathryn Newton (Blockers) and Bill Nighy (Underworld) make this a excellent cast. Rob Letterman (Goosebumps, Captain underpants and Shark Tale) is directing the movie. The reactions so far are mixed but one thing is certain, the trailer looks good and no matter what, it will be a good watch and worth the money.